Cannes Grey is an exquisite grey polished porcelain large format floor or wall tile. Patterns in each tile varies so as to create a natural stone effect look. These tiles do not need to be sealed and if cleaned using microfiber cloths and mops leave no streaks. Large format tiles are increasing in popularity and the Cannes range are no exception. 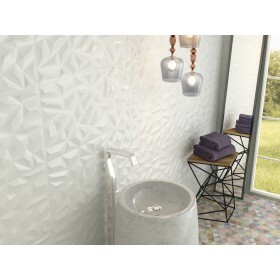 They exude quality and the subtle stone effect pattern is intricate and understated. Also available is the Graphite colour in a matt finish. Use the colours together for a unique floor and wall feature.